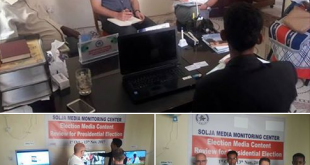 On 3 August SOLJA has welcomed its headquarter the Chief Executive Officer of Media Legal Defense Initiative which is an international organization that is based in London. 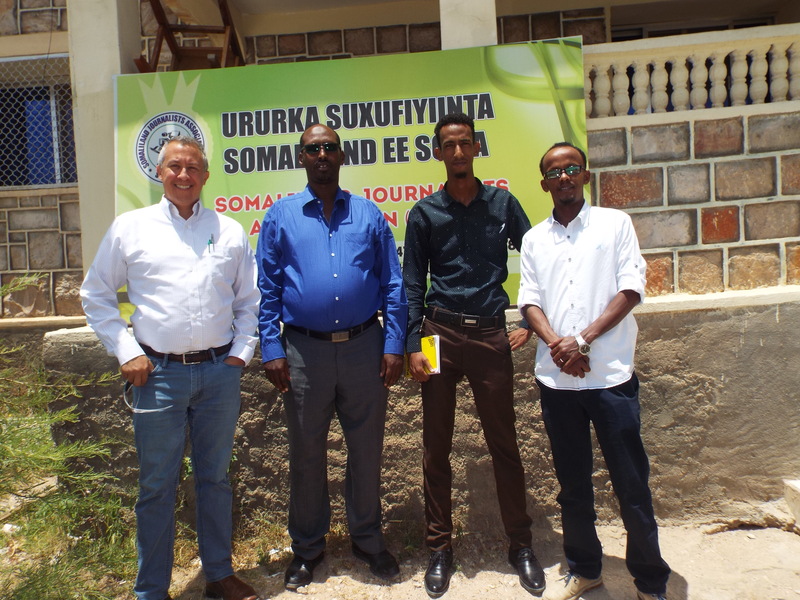 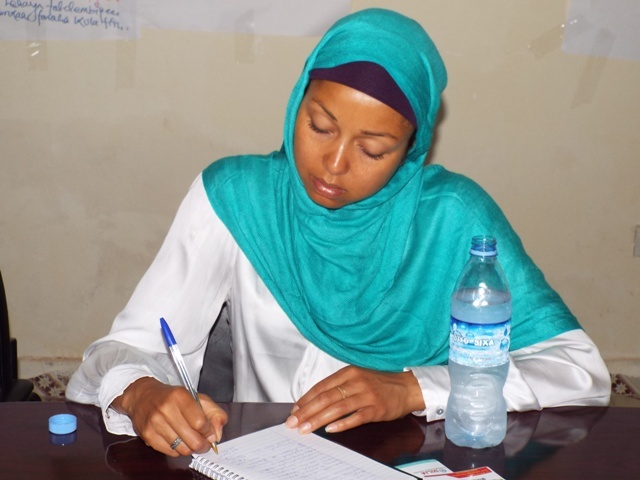 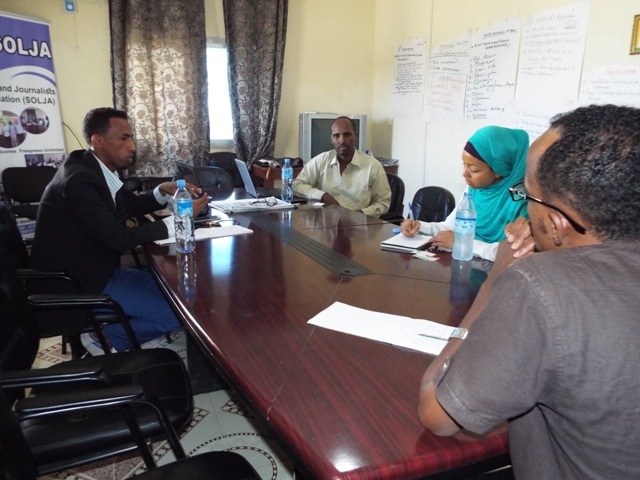 To start with, it was out great privilege to present the work of SOLJA and how we are very committed to stand for the rights and freedom on Somaliland Journalists in order to create a atmosphere that they life in harmony while they are practising their journalism activities without least interferences. 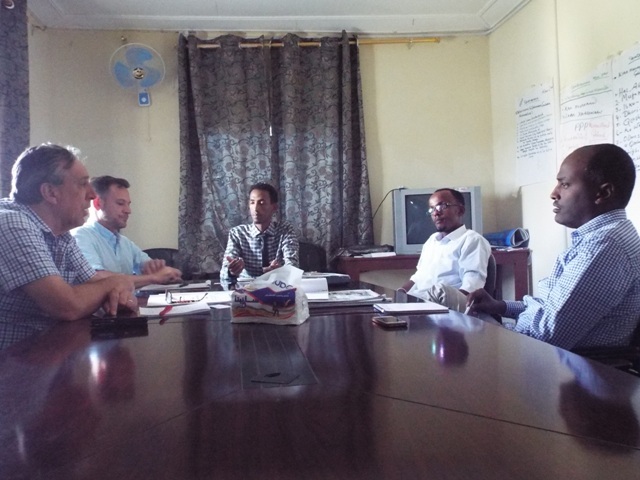 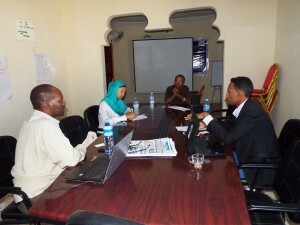 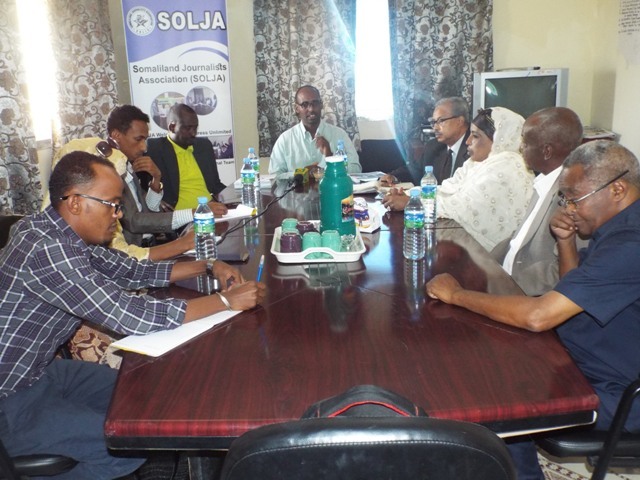 The outcome of the meeting was that, SOLJA and MDLI agreed that they will collaborate with each other in terms of defending the rights of journalists. 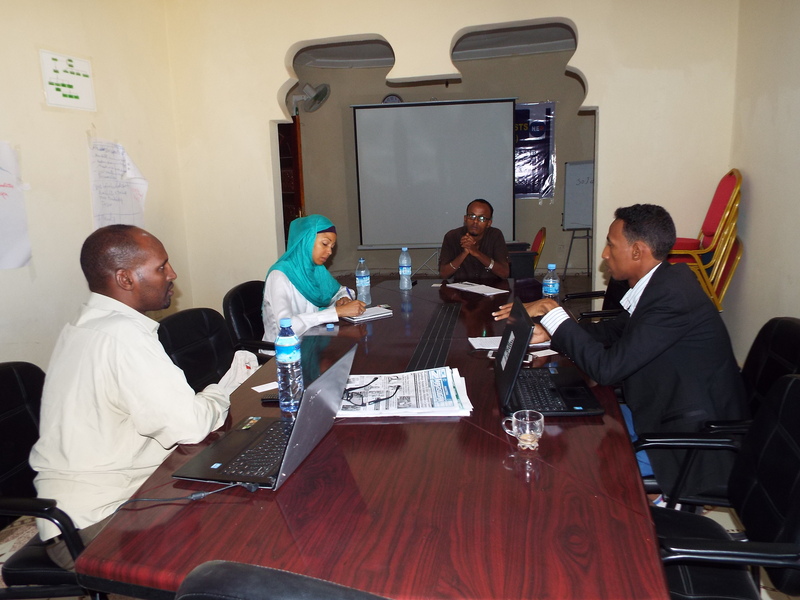 MDLI CEO promised that they will cooperate with SOLJA in terms of covering individual cases financial needs and later on they will keep on establishing a better relationship and broader cooperation of partnership like legal aid office support.